MILLS RIVER, N.C. — Three farm groups and 23 farmers throughout Western North Carolina were awarded $150,000 in WNC Agricultural Options grants to increase profitability of their diverse farms. They celebrated yesterday at an event at the Mountain Horticultural Crops Research and Extension Center in Mills River. The 2012 recipients are expanding the delivery of healthy vegetables, poultry and meat directly to consumers, demonstrating the viability of medicinal plants and other alternative crops, and experimenting with products such as tilapia, Kalura romaine lettuce and a unique hybrid hazelnut. The grants help sustain such historic farms as a third generation dairy farm in Marion that has sold milk since 1927 and a Haywood County trout farm founded in 1948. The Independent Small Animal Meat Producers Association will advance the opening of the Foothills Pilot Plant in Marion by supplementing labor and supplies. The plant will process poultry and rabbits for farmers, providing them with a U.S. Department of Agriculture inspection stamp that will allow them to reach new markets. Enhance a farm’s capacity to respond to online ordering for home delivery of meats, chickens and vegetables. In partnership with the West District of N.C. 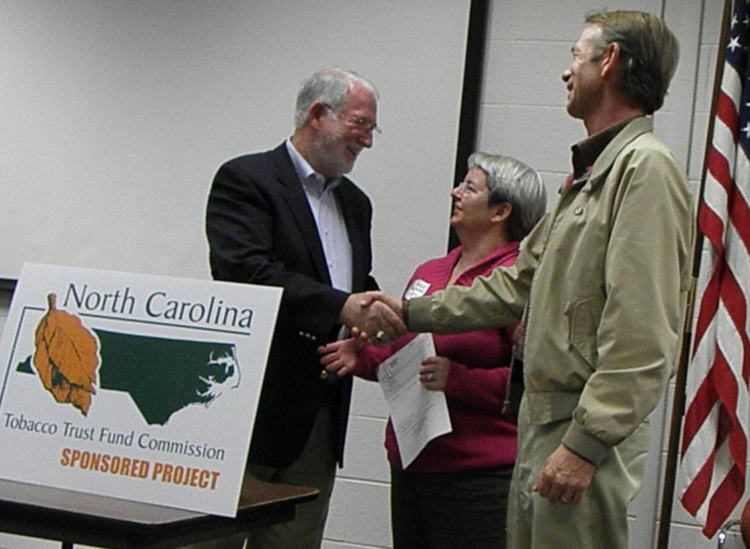 Cooperative Extension, WNC Communities will administer WNC AgOptions grants in 2012. WNC Communities is dedicated to providing a unique forum for leaders in western North Carolina to carry out innovative programs to improve the quality of life for rural communities and to enhance the agriculture economy. Members of the WNC AgOptions steering committee include: representatives from N.C. 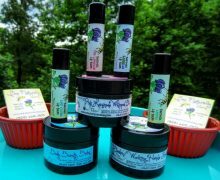 Cooperative Extension, N.C. Department of Agriculture & Consumer Services–Marketing Division, HandMade in America, Appalachian Sustainable Agriculture Project and other leaders in agribusiness. WNC AgOptions also works in partnership with RAFI-USA’s Tobacco Communities Reinvestment Fund, which manages a similar grant program for farmers in the Piedmont, Central and Coastal regions of North Carolina. 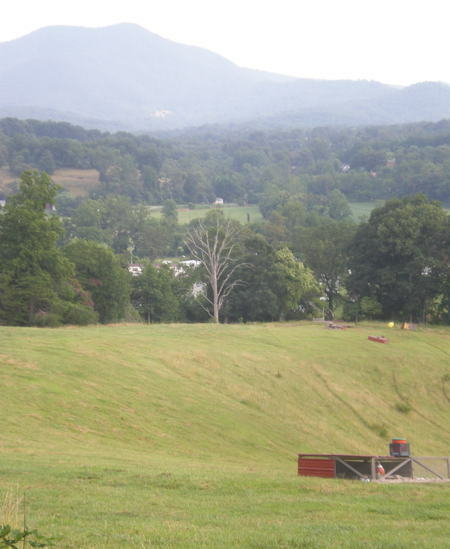 For more information, see the following: WNC Agricultural Options: www.wncagoptions.org; N.C. Cooperative Extension Centers: www.ces.ncsu.edu; N.C. Tobacco Trust Fund Commission: www.tobaccotrustfund.org; WNC Communities: www.wnccommunities.org; Tobacco Communities Reinvestment Fund, RAFI-USA: www.ncfarmgrants.org. View the full list of 2012 recipients. Pictured on the right: Hominy Valley Farms-Land and Cattle.